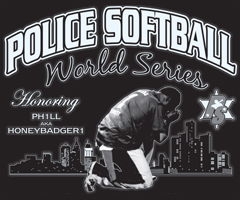 Butch arrived on the Police Circuit with a bang when he joined the NYPD Blues. 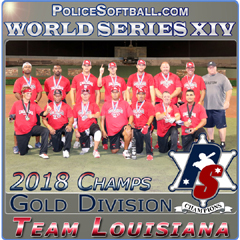 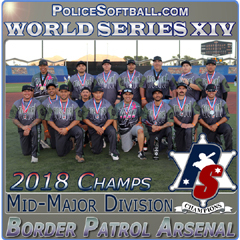 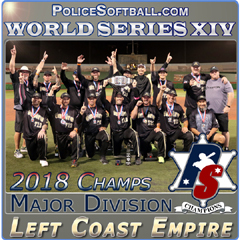 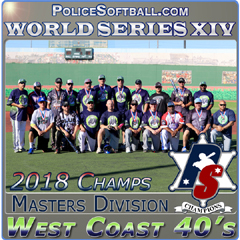 Butch is still one of the top pitchers in Police softball with a great knuckleball which keeps the opposing hitters off balance. 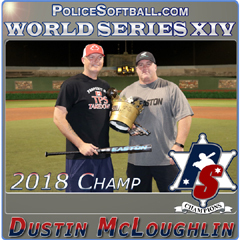 Offensively he used to hit for incredible power and still can do so but he now has become a better overall hitter by hitting for a higher average as the NYPD Blue’s leadoff hitter. 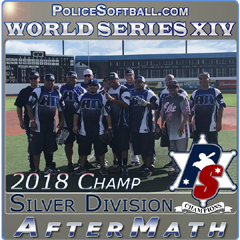 Butch started later than most in Police softball but his talents and professionalism have quickly made a positive impression.